Classroom Management That Works: Research-Based Strategies for Every Teacher, and Building Academic Vocabulary. With a combination of theoretical grounding and over three decades of practical experience, Dr. Pickering has worked with educators to translate theory into practice. Her work continues to focus on the study of learning and the development of resources for curriculum, instruction, and assessment to help all educators meet the needs of all students. 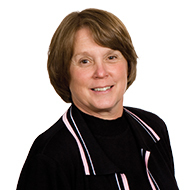 Dr. Pickering has a master’s degree in school administration and a doctorate in curriculum and instruction, with an emphasis in cognitive psychology. 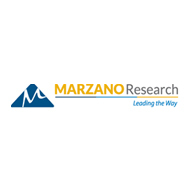 Located in Centennial, Colorado, Marzano Research is a research and professional development organization that translates research into strategies educators can use to significantly advance student achievement. 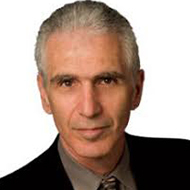 The company’s solutions are based on Dr. Robert J. Marzano’s 50 years of education research, combined with action research conducted in schools. Our services and products include customizable on-site professional development, educator events, books, videos, and online courses, with a strong emphasis on curriculum development, instruction, assessment, teacher support and development, student engagement, and personalized competency-based education.